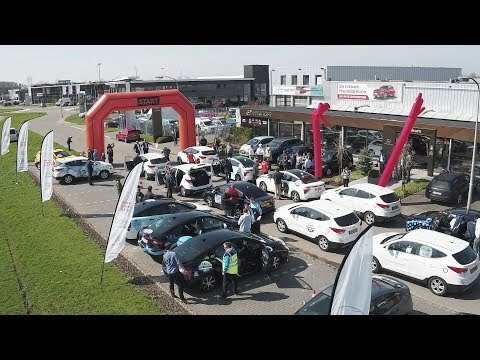 On 6 April 2018 the second European Hydrogen Challenge started in Waddinxveen (the Netherlands). Which route do you drive in 24 hours? 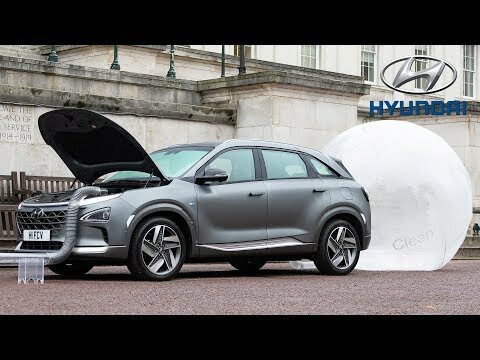 We show the world that driving on hydrogen is possible. Driving and refueling footage of the new Mercedes-Benz GLC F-CELL.